Eyebrows frame the eye and can enhance ones appearance instantly. Ever notice a unibrow? Over tweezed brow? Or even someone that appears to have no brows? All of these brows can be corrected or altered to enhance the appearance of the person. As a general rule of thumb, brows should begin straight up from the inner corner of the eye. The highest point or the arch should be directly above the iris of the eye. The brow should end at a 45 degree angle from the tip of nose to outer corner of the eye. The shape of the brow itself is a personal preference. 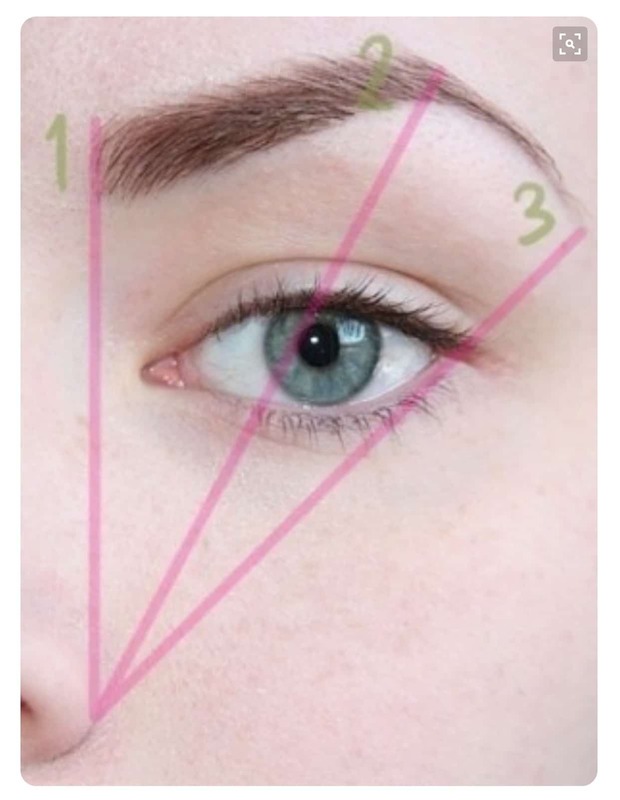 One should determine the shape of brow that best suits their face shape and eye shape. What do you want to emphasize, or draw attention to? For example, you may have close set eyes. Having your brows start further apart can give the illusion your eyes are farther apart. A heavy lidded eye can be given a “lift” by raising the arch. Wide set eyes can be made to appear closer by beginning the eyebrows closer together in the center. Today there are numerous methods used to shape eyebrows. Gone are the days of the past, using seashells and crude abrasives to remove hair. Cold wax, hot wax,sugaring, threading are just a few common methods to remove hair. Should you have very light colored brows, you may choose to tint (color) your brows. A less permanent method would be to fill the brows with eye pencil or brow powders. 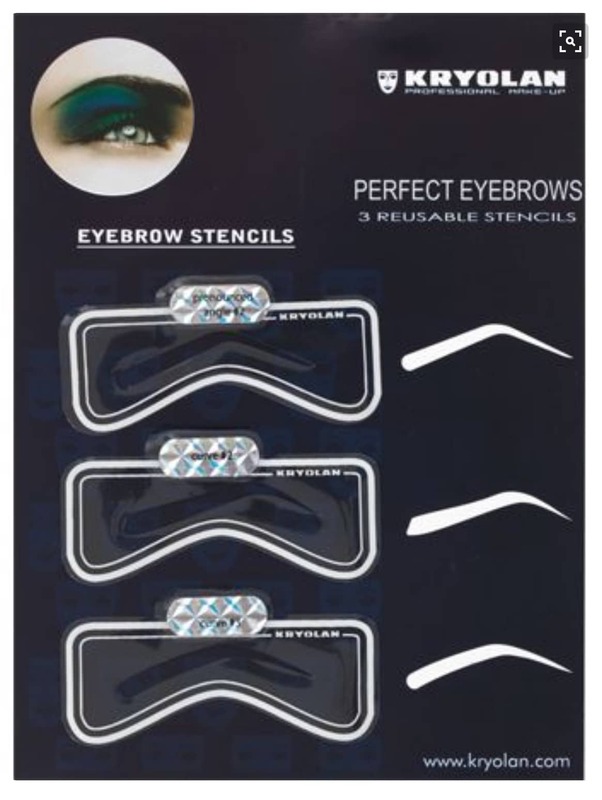 They even have brow stencils with different shapes that make it very easy to get the perfect brow. A small angled brush is a must when filling the brows. Have curly or unruly brows? Eye brow gel or clear mascara can keep your brows in place. You could also get the brows straightened out with lash and brow perm! Let’s face it, brows are big business these days. Women are embracing the brow bars around the globe. A professional salon stylist, make up artist or Esthetician is the best place to get help with shaping your brows. Men too should care for their brows. As men get older those brows can get out of control and take over the face! Your stylist or barber should offer to trim up unruly brows while you are getting your regular haircuts. Should your brows need more that just a trim you may want to seek advice of an Esthetician, possibly waxing will be needed.